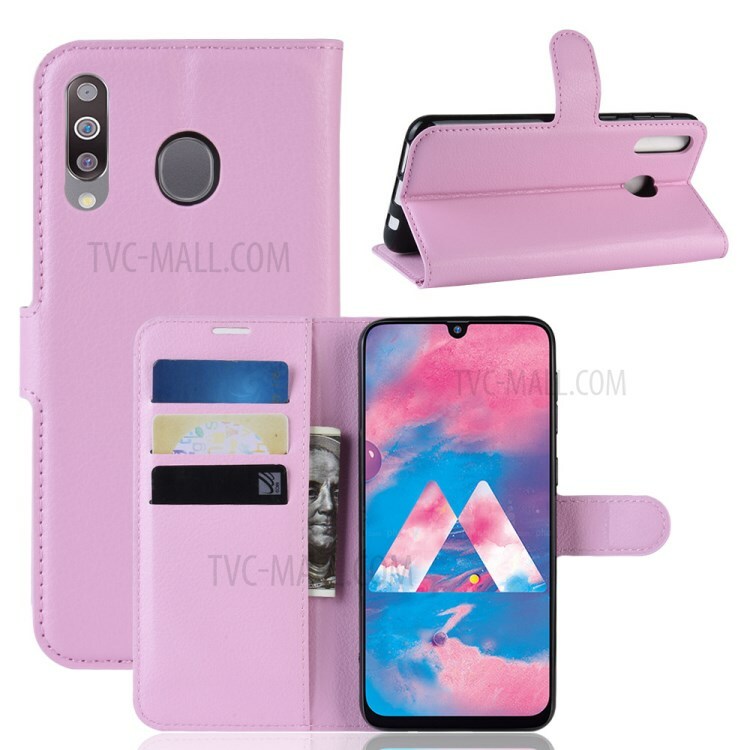 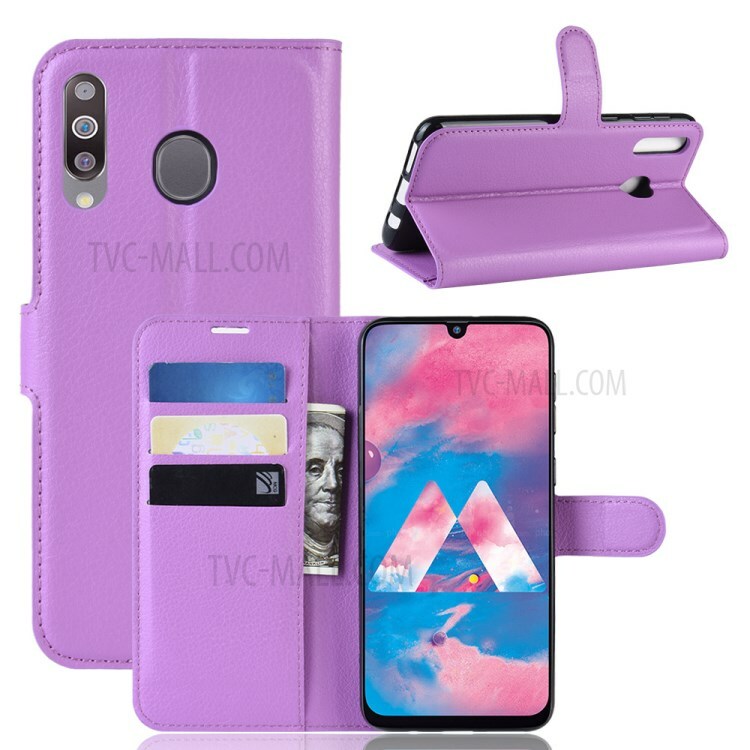 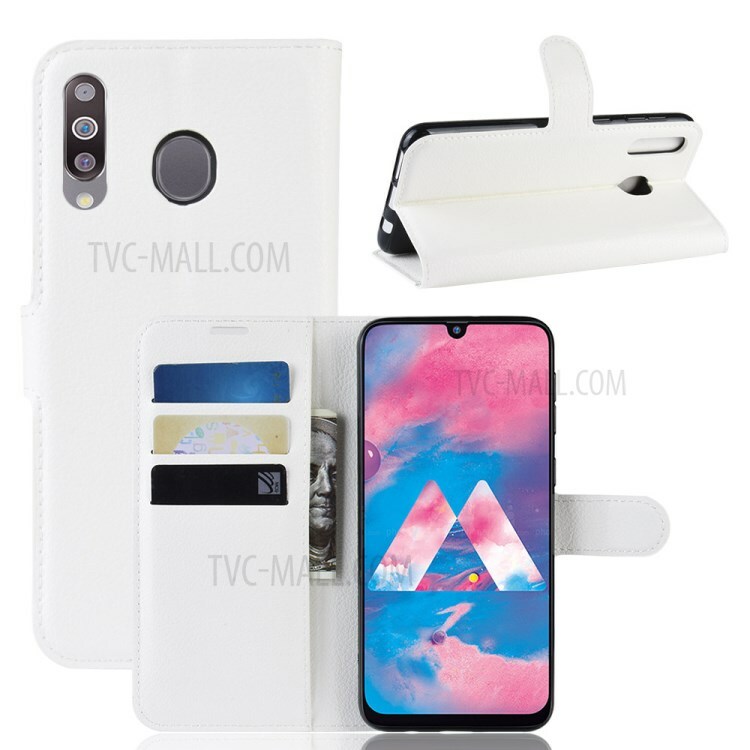 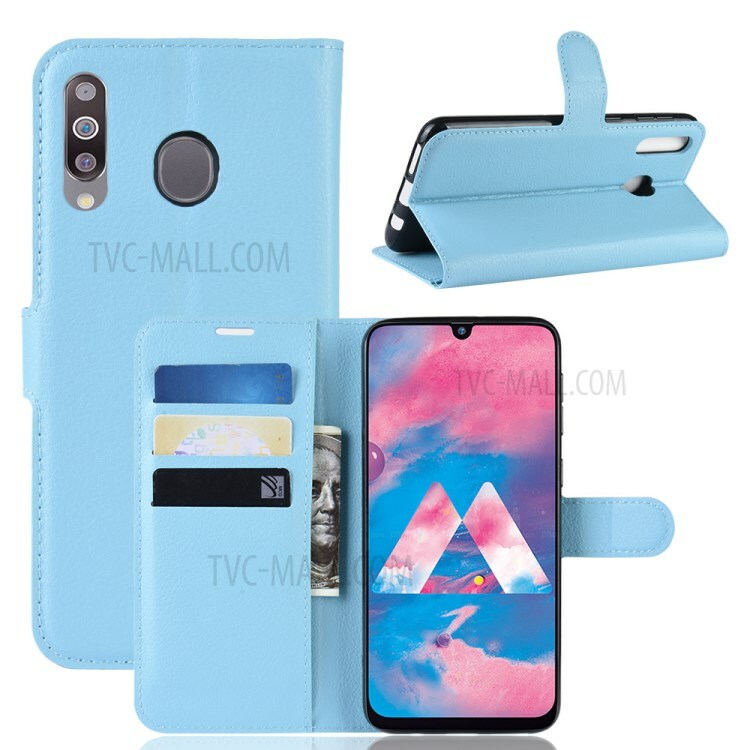 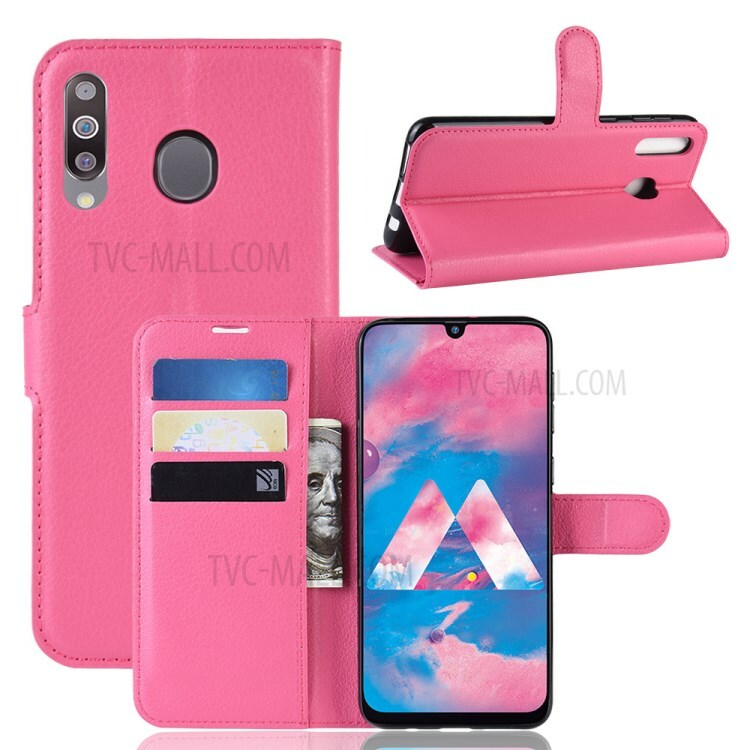 вЂ‹Sheepskin Pattern Diamond buckle Wallet PU Leather Phone Bag Case Cover With Card For Samsung Gal..
Litchi Skin PU Leather Protection Phone Case Cover for Samsung Galaxy M30 - Purple..
Litchi Skin PU Leather Protection Phone Case Cover for Samsung Galaxy M30 - Pink..
Litchi Skin PU Leather Protection Phone Case Cover for Samsung Galaxy M30 - White..
Litchi Skin PU Leather Protection Phone Case Cover for Samsung Galaxy M30 - Brown..
Litchi Skin PU Leather Protection Phone Case Cover for Samsung Galaxy M30 - Black..
Litchi Skin PU Leather Protection Phone Case Cover for Samsung Galaxy M30 - Rose..
Litchi Skin PU Leather Protection Phone Case Cover for Samsung Galaxy M30 - Green..
Litchi Skin PU Leather Protection Phone Case Cover for Samsung Galaxy M30 - Red..
Litchi Skin PU Leather Protection Phone Case Cover for Samsung Galaxy M30 - Blue..
Litchi Skin Leather Wallet Case Phone Cover for Samsung Galaxy A50 - Black..
Rainbow Rubberized Hard Skin Shell Case Cover For Laptop MacBook Air 13.3inch.. 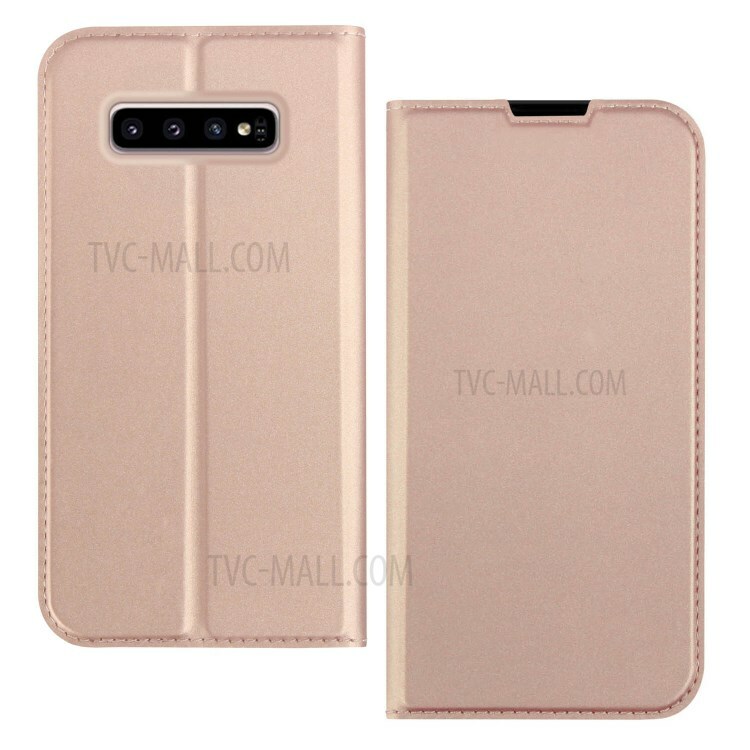 Luxury Wallet Lambskin Leather Protective Case Cover for Samsung Note 5.. 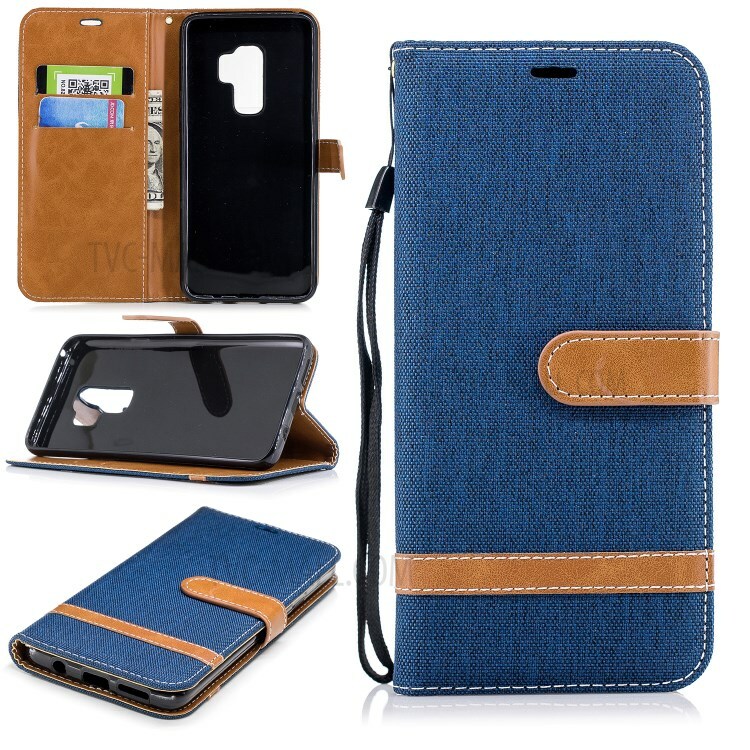 Luxury Wallet Lambskin Leather Protective Case Cover for Samsung S4.. 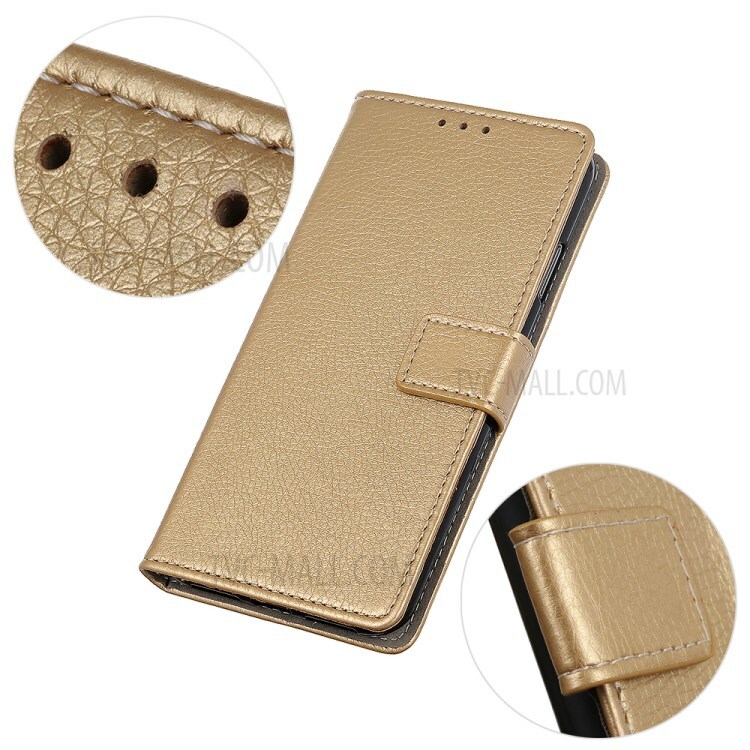 Luxury Wallet Lambskin Leather Protective Case Cover for Samsung S3.. 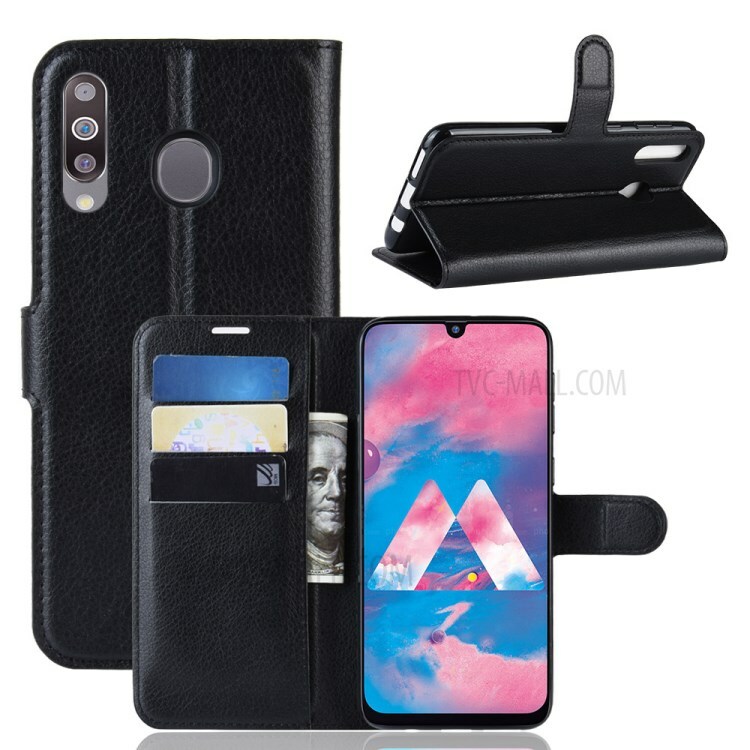 Luxury Wallet Lambskin Leather Protective Case Cover for iPhone 6/6S Plus 5.5.. 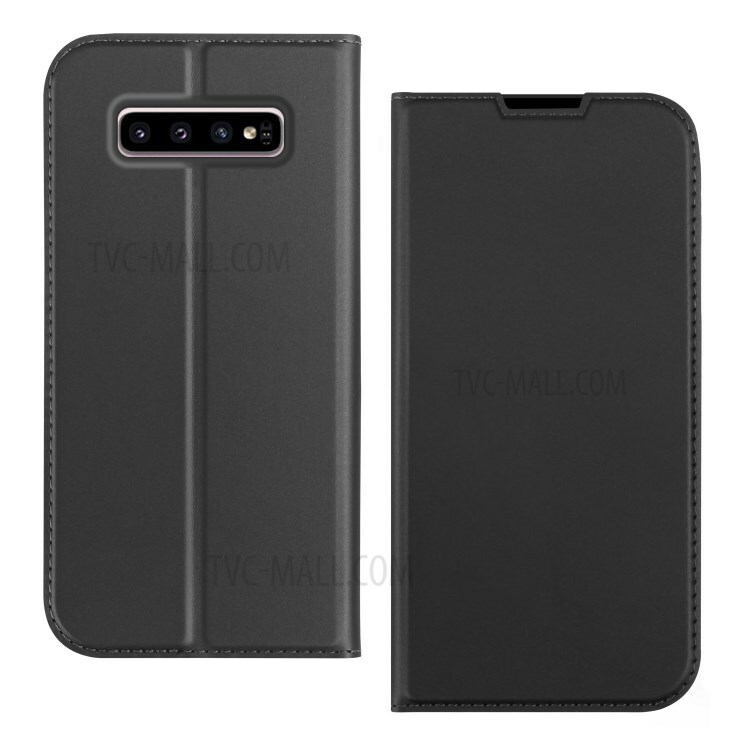 Luxury Wallet Lambskin Leather Protective Case Cover for Samsung S5.. 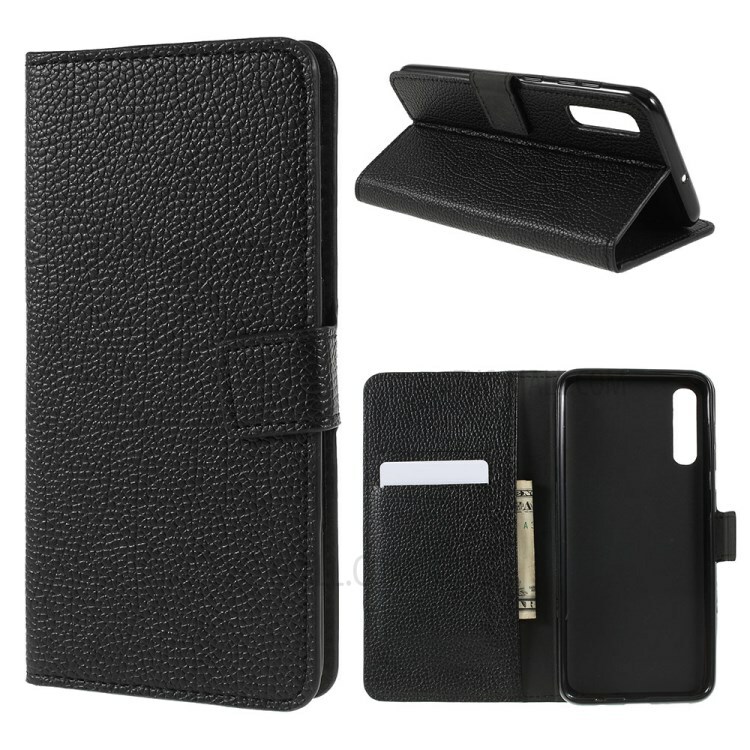 Luxury Wallet Lambskin Leather Protective Case Cover for iPhone 4.. 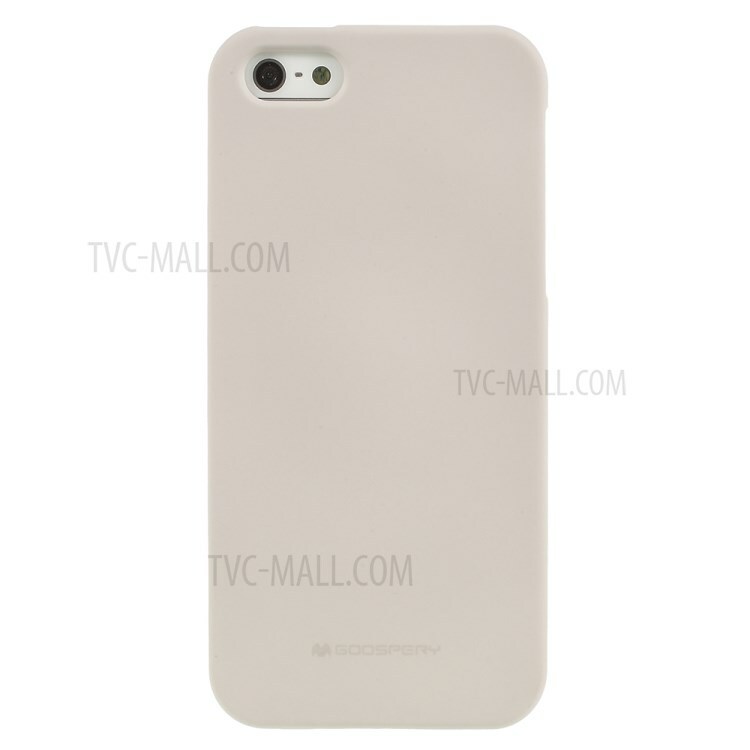 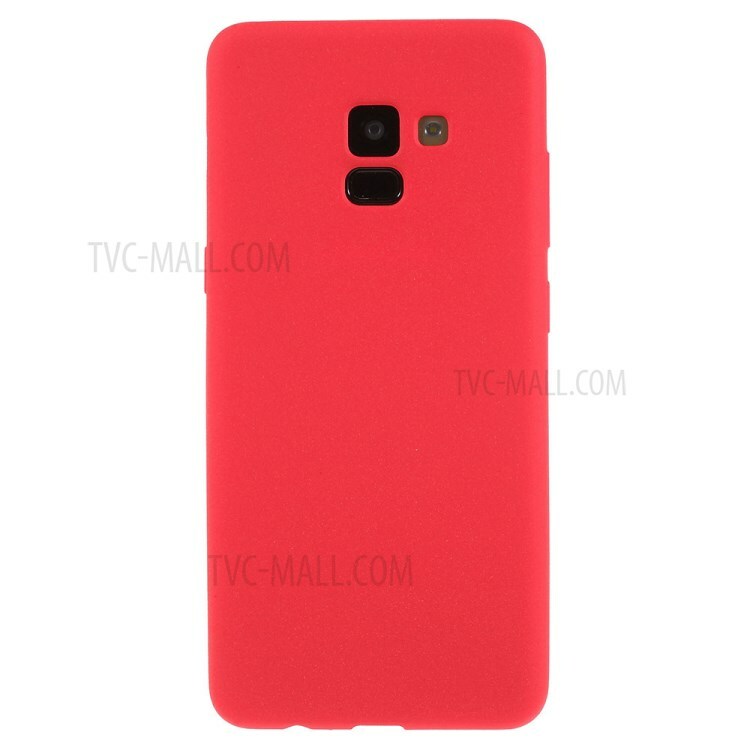 Solid Color Ultra-Thin TPU Protective Back Skin Case Cover for iPhone 6 5.5.. 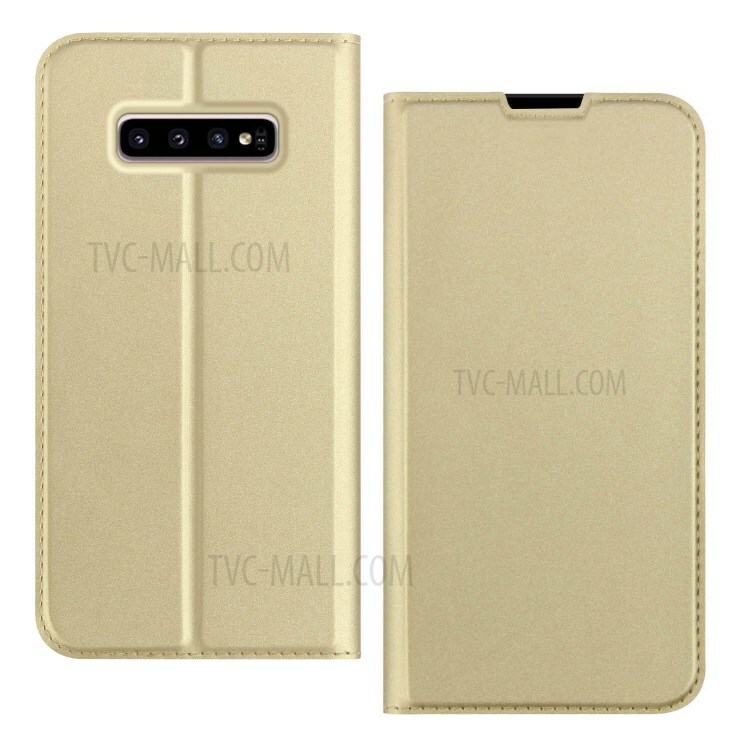 Luxury Wallet Lambskin Leather Protective Case Cover for Samsung S6 Edge.. 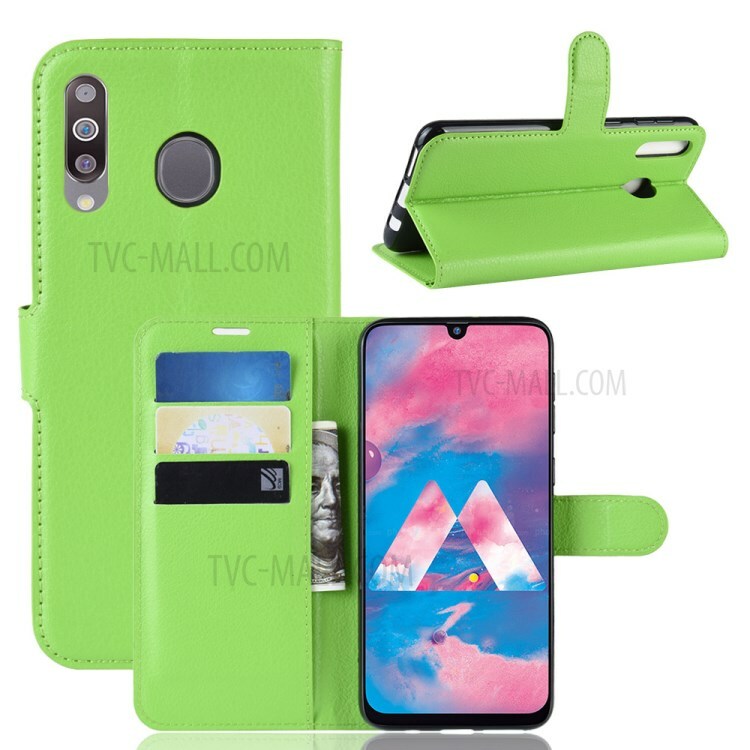 Luxury Wallet Lambskin Leather Protective Case Cover for Samsung Note4..
Rainbow Rubberized Hard Skin Shell Case Cover For Laptop MacBook Pro 15.4inch..
Rainbow Rubberized Hard Skin Shell Case Cover For Laptop MacBook Pro 13.3inch..
Rainbow Rubberized Hard Skin Shell Case Cover For Laptop MacBook Retina 15.4inch..
Rock Hybrid Hard Bumper Soft Rubber Skin Case Cover for iPhone 6.. 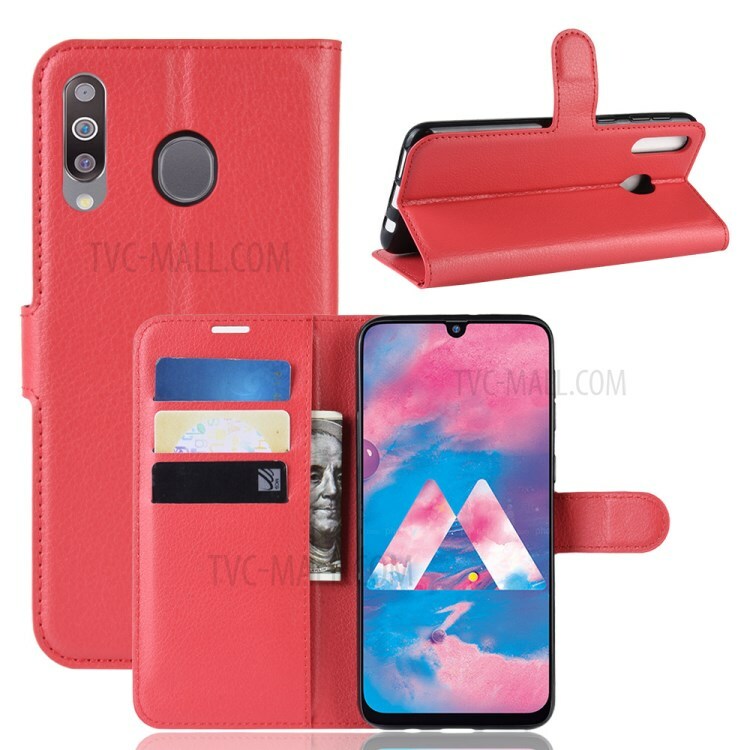 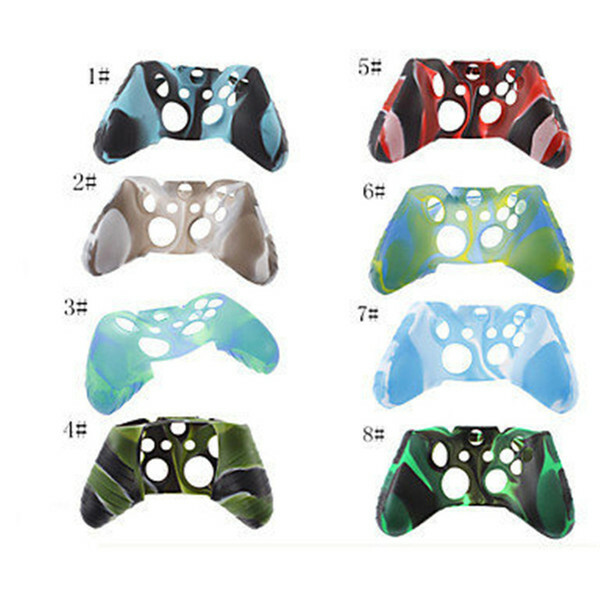 Body Armor Design TPU Gel Soft Clear Back Skin Case Cover For iPhone 6 4.7..
Color Silicone Skin Case Cover for XBOX 360 Controller..
Litchi Skin Soft TPU Protective Case Phone Cover for Samsung Galaxy A70 - Red..
DZGOGO Iskin Series PU Leather Mobile Phone Case Cover for Samsung Galaxy S10 - Gold..
Litchi Skin Soft TPU Phone Case Protective Cover for Samsung Galaxy A50 - Black..
Litchi Skin Soft TPU Phone Case Cover for Samsung Galaxy A30 - Black..
Litchi Skin Soft TPU Phone Case Cover for Samsung Galaxy A30 - Dark Blue..
Litchi Skin Soft TPU Phone Case Protective Cover for Samsung Galaxy A50 - Dark Blue..
DZGOGO Iskin Series PU Leather Mobile Phone Case Cover for Samsung Galaxy S10 - Blue..
DZGOGO Iskin Series PU Leather Mobile Phone Case Cover for Samsung Galaxy S10 - Grey..
DZGOGO Iskin Series PU Leather Mobile Phone Case Cover for Samsung Galaxy S10 - Black..
DZGOGO Iskin Series PU Leather Mobile Phone Case Cover for Samsung Galaxy S10 - Rose Gold..
Litchi Skin Soft TPU Phone Case Protective Cover for Samsung Galaxy A50 - Red..
Litchi Skin Soft TPU Protective Case Phone Cover for Samsung Galaxy A70 - Dark Blue..
Litchi Skin Soft TPU Phone Case Cover for Samsung Galaxy A30 - Red..
Litchi Skin Soft TPU Protective Case Phone Cover for Samsung Galaxy A70 - Black..
Litchi Skin Wallet Leather Stand Case Cover for Samsung Galaxy M20 - Gold.. 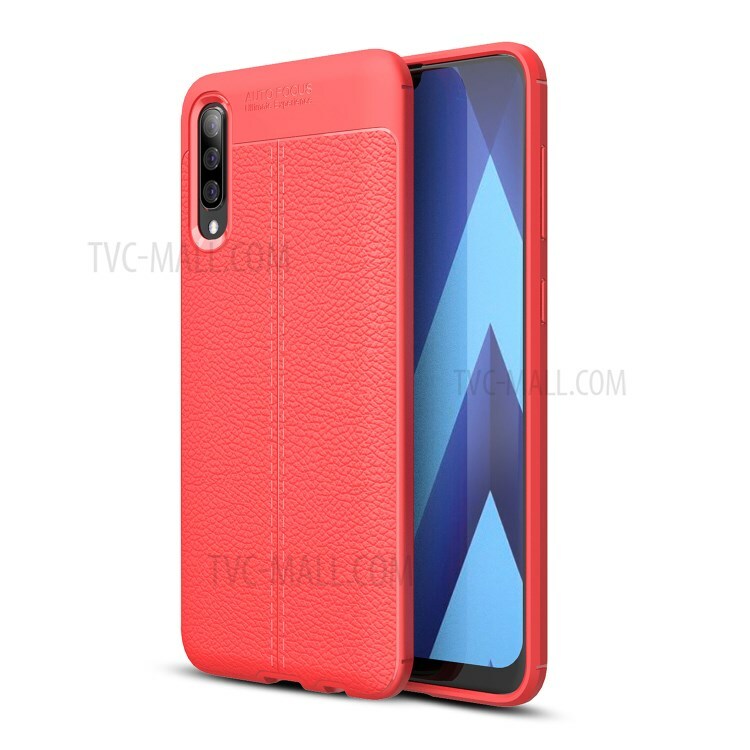 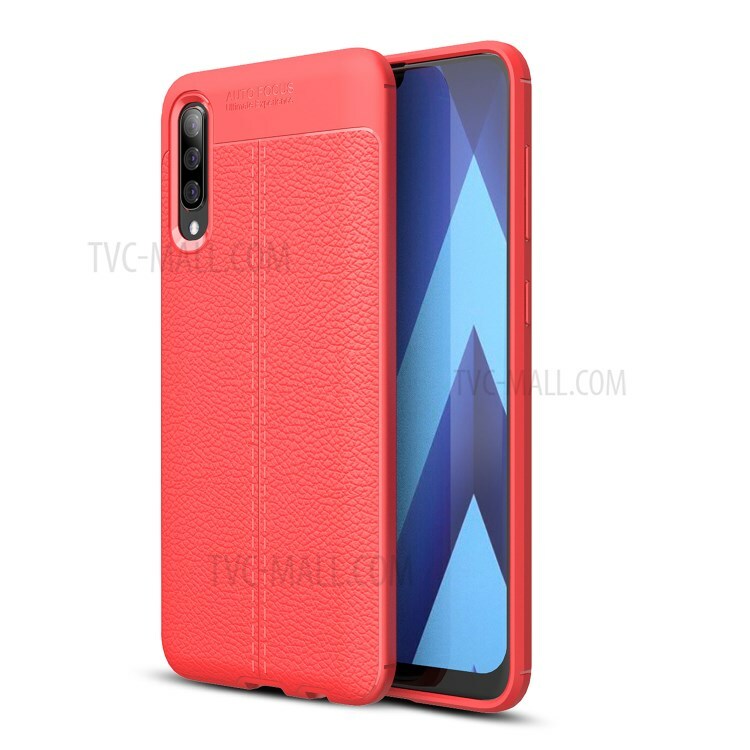 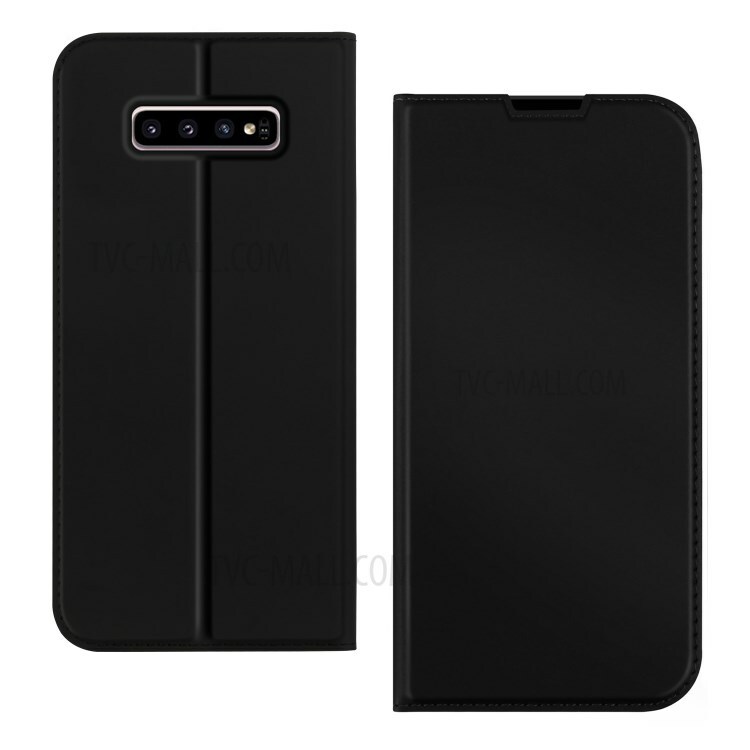 Directly factory Wholesale and Retail,Freeshipping Door to Door,Accept Drop shipping,7*12 hours onli..
MERCURY GOOSPERY Matte Skin TPU Back Case Cover for iPhone SE/5s/5 - Grey..
Skin-touch Matte TPU Jelly Protective Case Cover for Samsung Galaxy A8 (2018) - Red.. 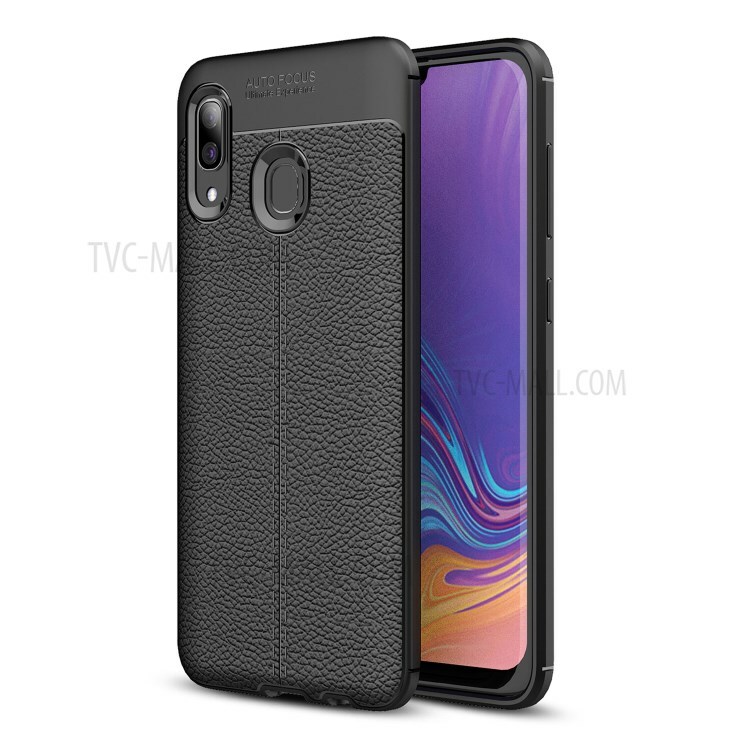 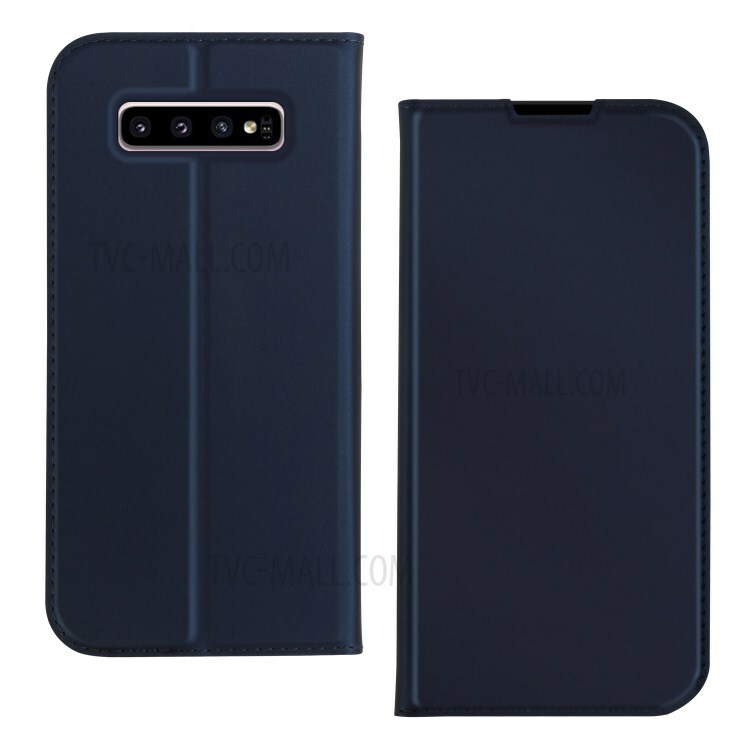 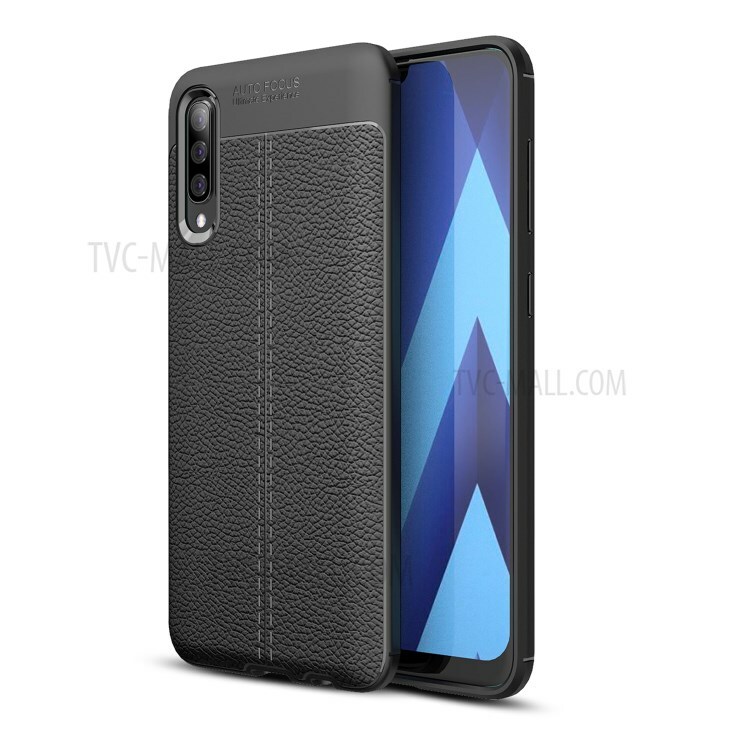 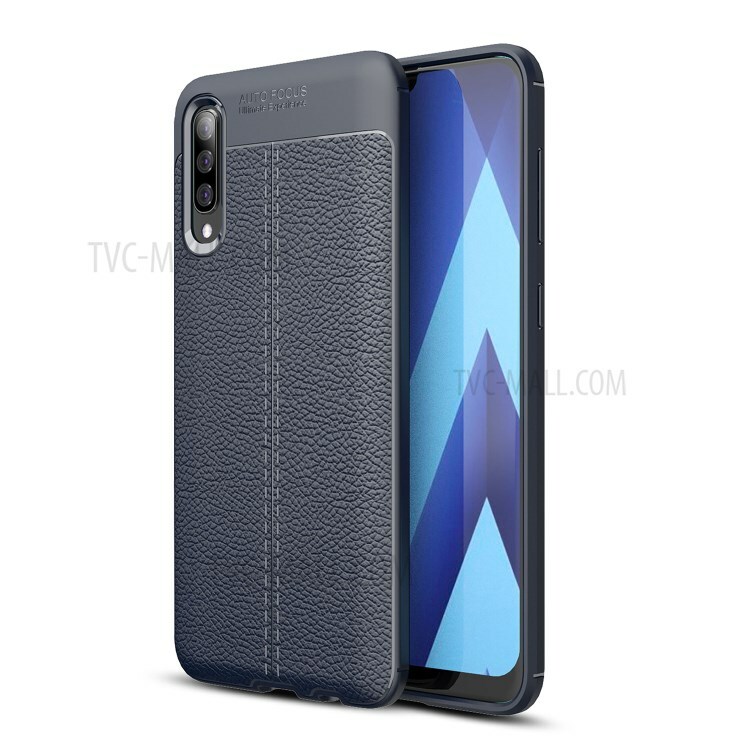 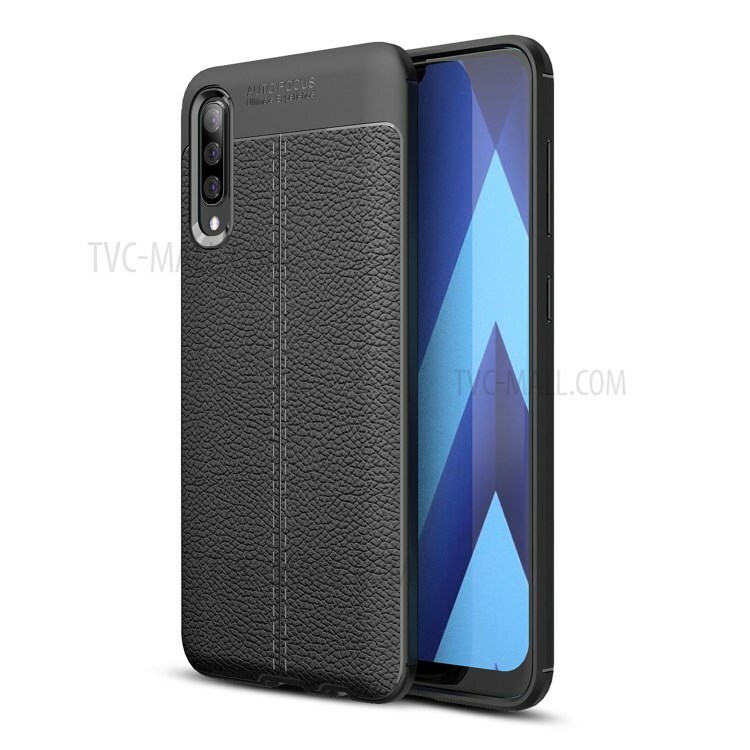 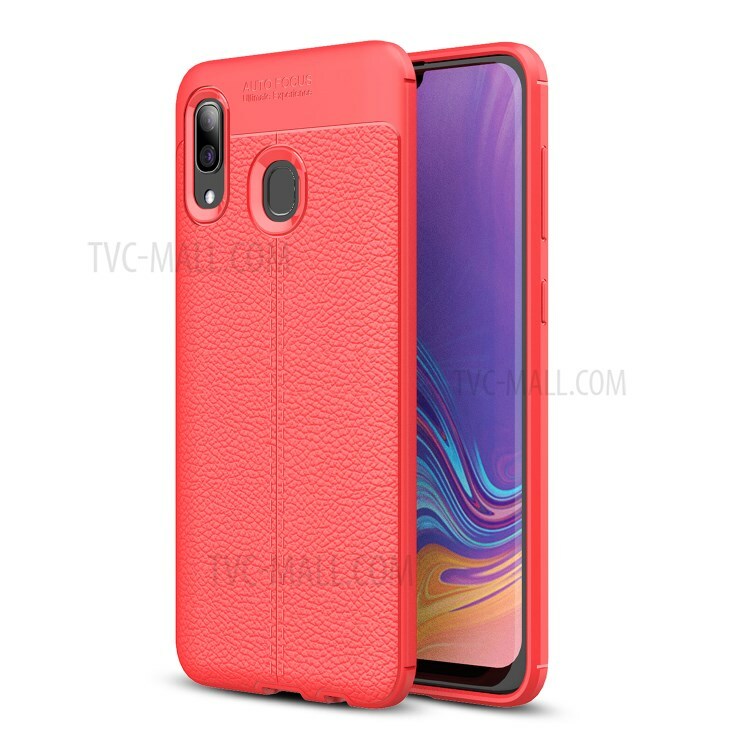 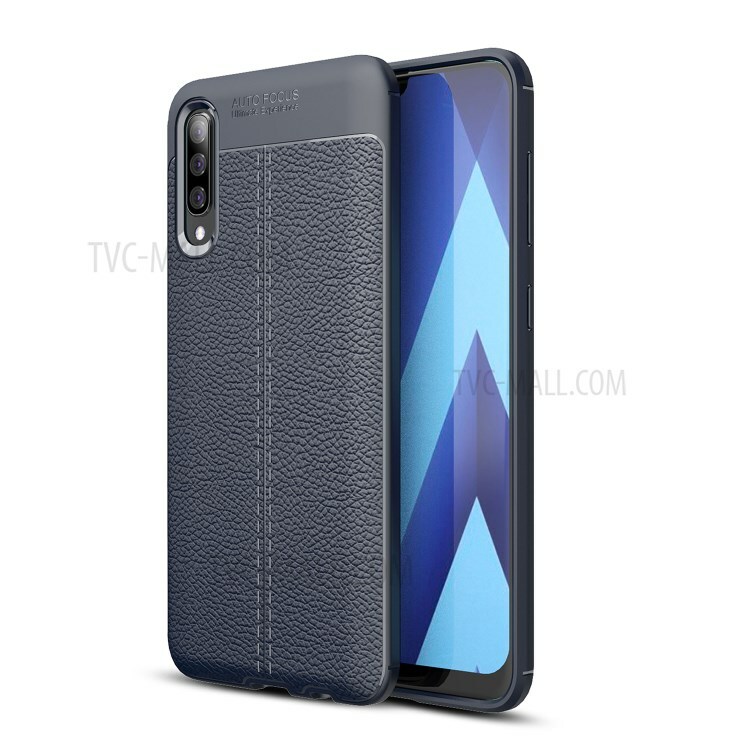 Jeans Cloth Skin Wallet Stand Leather Mobile Case Cover for Samsung Galaxy S9+ G965 - Dark Blue..